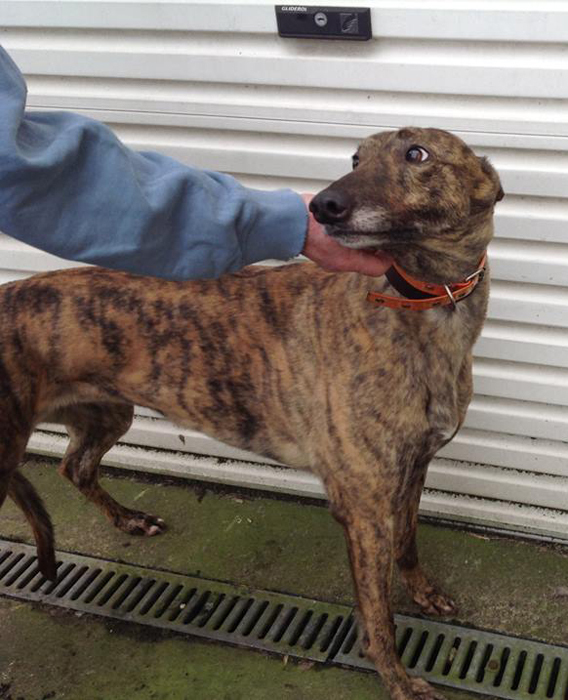 Bessie is a lovely brindle ex-racing greyhound who is 4 years old and weighs 28kg. 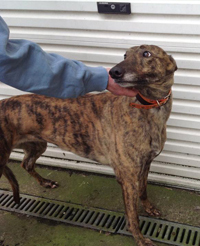 Bessie is a friendly girl who is house trained, spayed, inoculated and microchipped. She travels well in a car, walks nicely on the lead and is okay with children and other breeds of dogs.